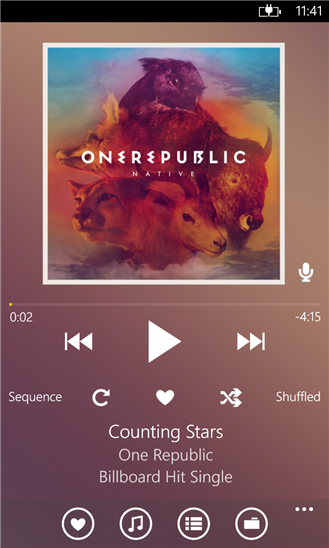 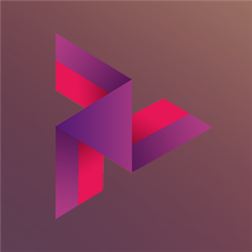 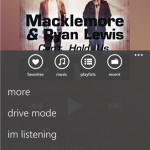 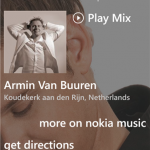 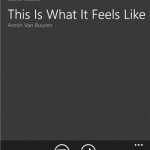 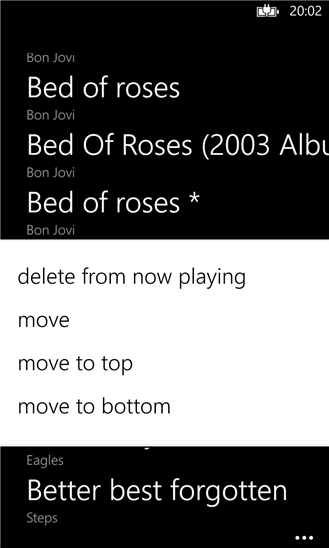 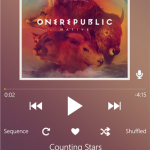 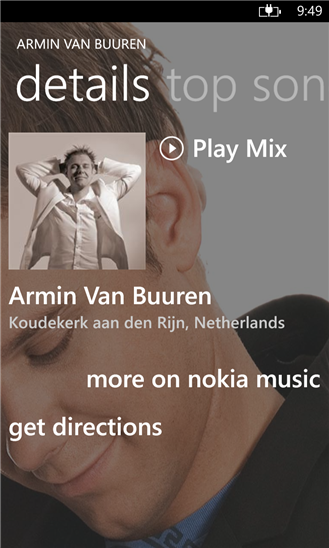 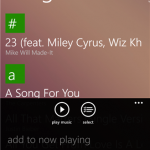 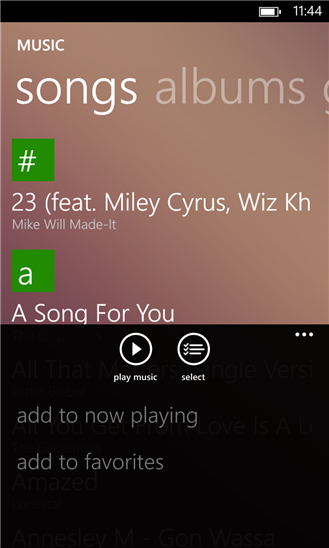 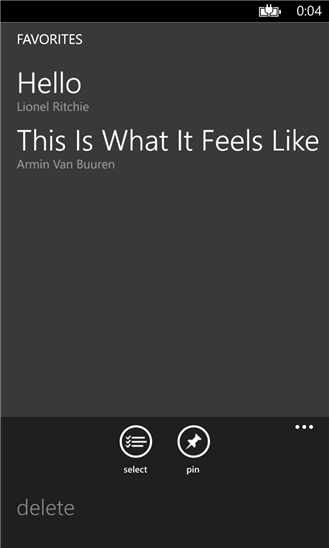 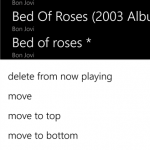 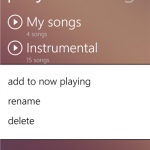 The Most Advanced Music Player Ever Created For Windows Phone! 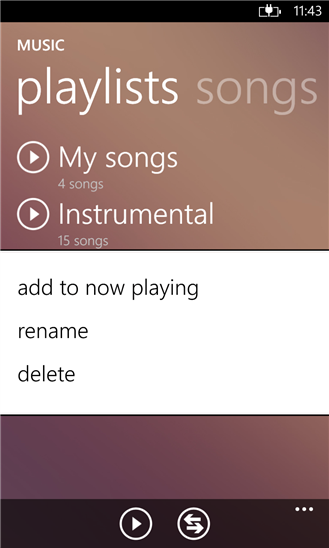 Control your music without even looking at the device. 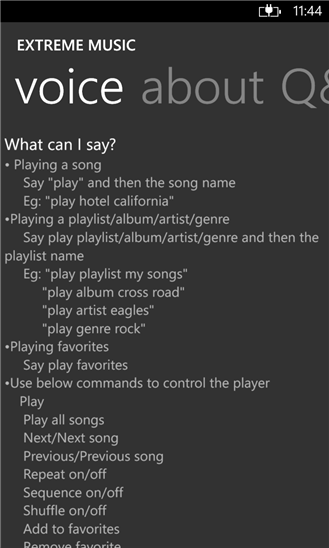 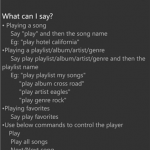 Due to exclusive methods used to achieve custom playlists and favorites, the app should be in background to play songs continuously while the “sequence” mode is on. 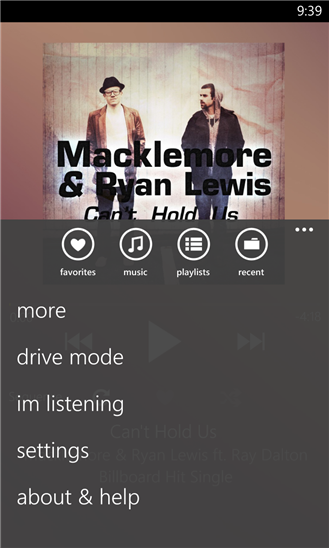 Free version has the ability to save 10 favorites and 2 playlists with ads supported.